Join Wagner on NYU One Day! We need your help to reach our goal of 75 donors today. 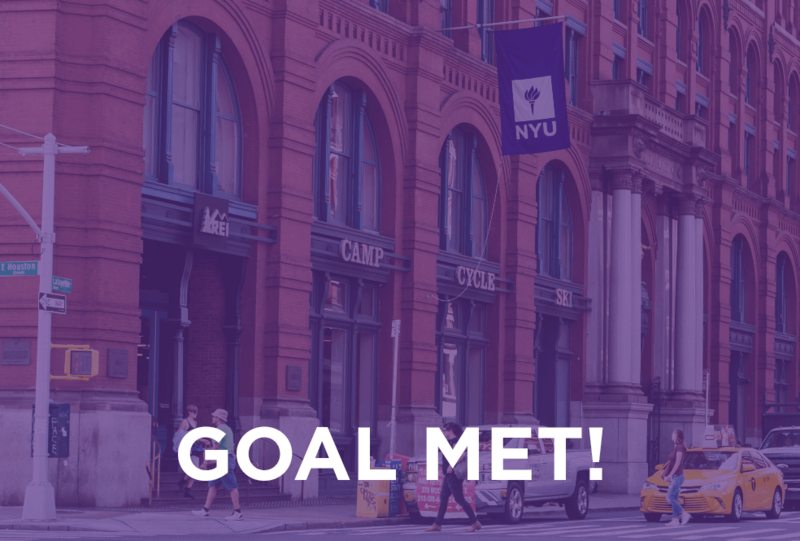 If we reach our goal, it will unlock additional support from Dean Sherry Glied in honor of your support and participation!